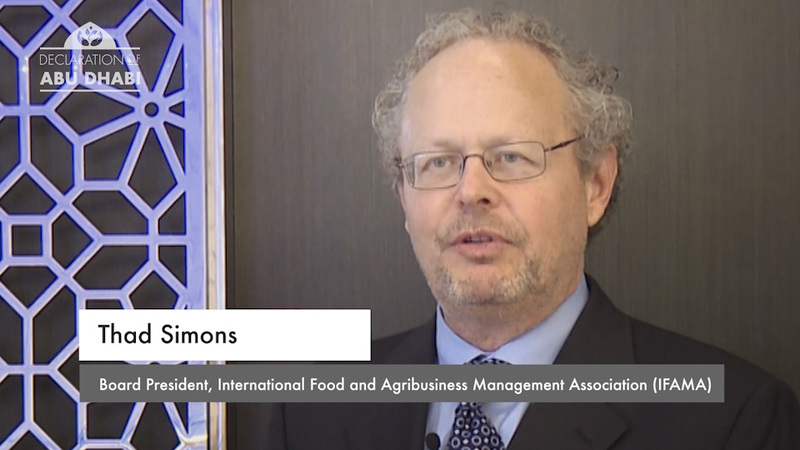 As a networking organization that serves as both a catalyst and a clearinghouse for ideas and talent in our global food and agribusiness system, IFAMA sees tremendous potential for a common language for safe and sustainable agricultural practices. We hope for engagement of public and academic institutions who will actively use this common set in training and capacity building programs for the world’s farmers. 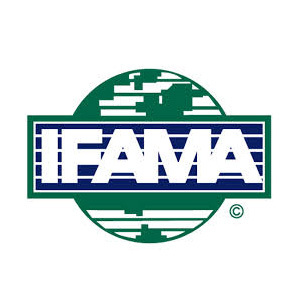 IFAMA is a global organization with a clear focus on identifying and developing the talent necessary to feed the world today and in the coming decades. As the concern of “Where will the talent come from?” grows, IFAMA has the answer. IFAMA members represent more than 50 countries. They are a committed membership of corporate, academic and NGO professionals.